Dynamic Staffing Services (DSS) is looking professional Candidates for an estemmed client in Kuwait For their Civil Department. 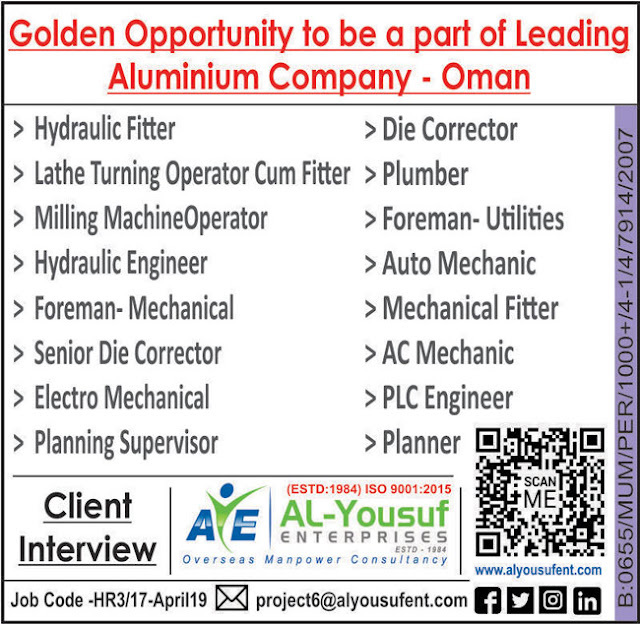 Experience : 10 years experience; must have KNPC O&G Pipe Line project experience. 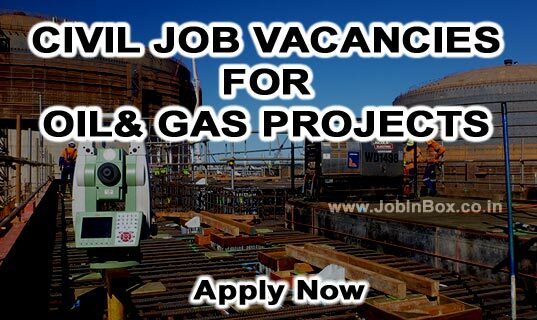 Experience Required : 5 years experience; must have KNPC O&G Pipe Line project experience.